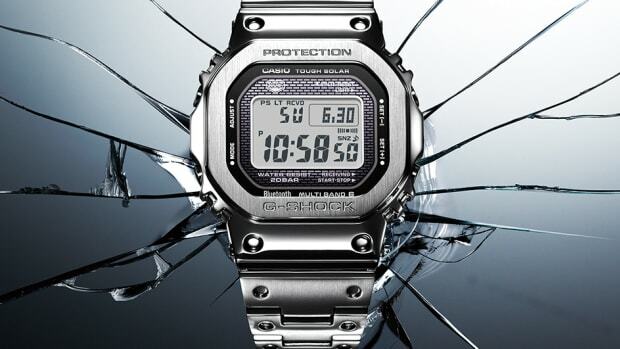 The classic DW-5600 model from G-Shock has been enjoying a bit of a revival as of late with a number of variants and special editions. 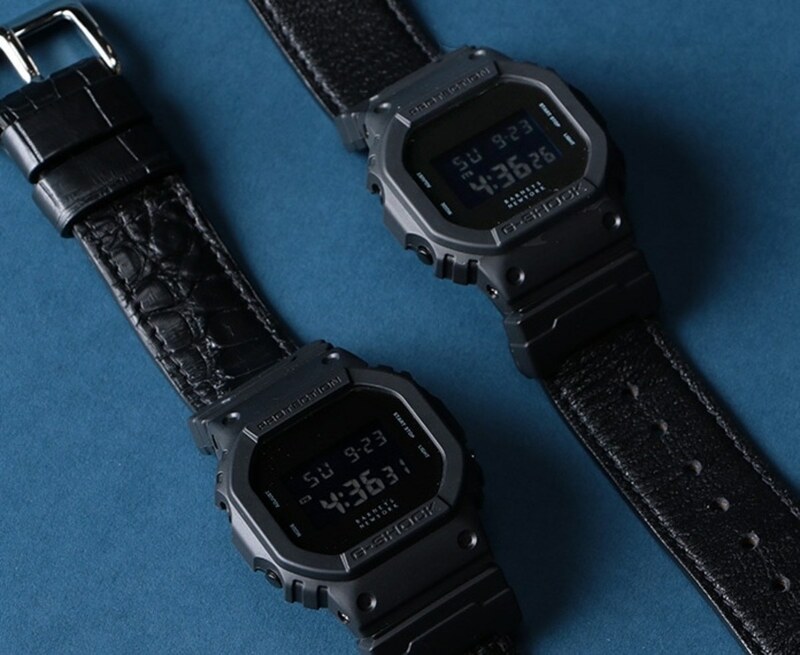 Casio has teamed up with Barneys in Japan for an exclusive run of the DW-5600 in an all-black colorway. 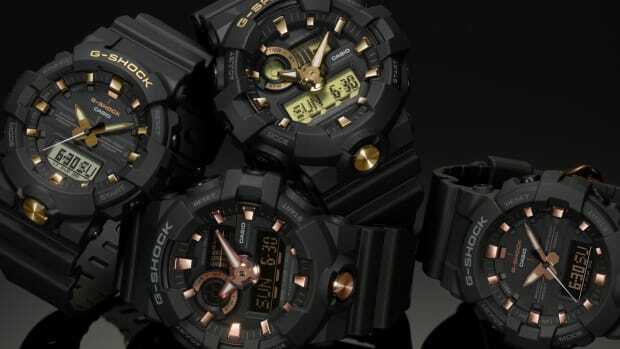 Those chunky faces feature an all-black finish and are complemented with an alligator leather strap or a goat leather strap. 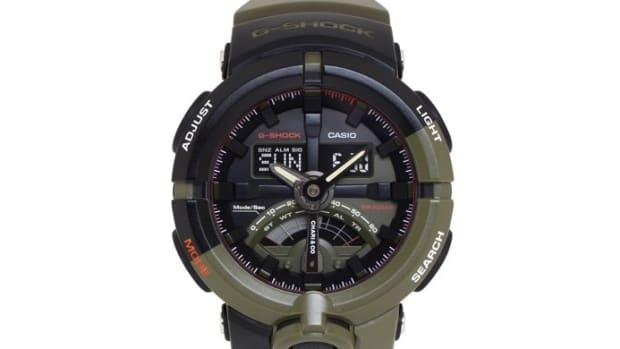 Both watches will come with an additional black NATO-style fabric strap. The watches will be exclusive to Barneys New York stores in Japan with orders available now and deliveries set for this September.